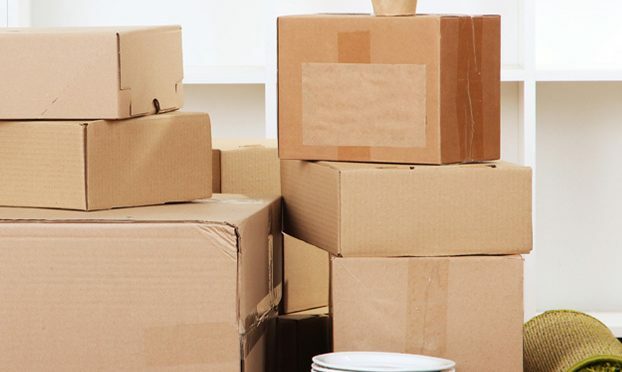 Adelaide Furniture Removals recommend self storage as the best storage option, we can advise on your closest and best value for money self storage, as we have no financial interests in any storage facilities you can be assured you will get independent advice that will be in your best interests. You can fill out our online quotation to find out what size storage unit you will require. 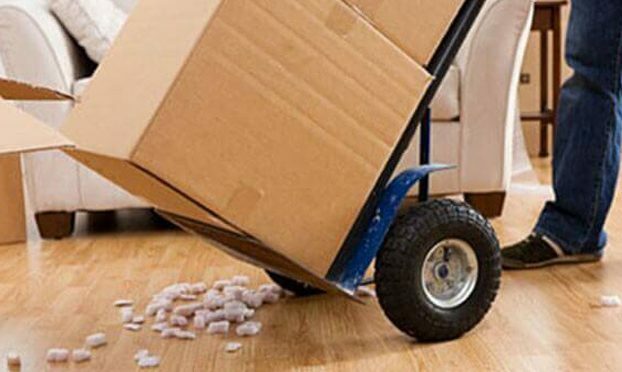 Adelaide Furniture Removals also services regional areas of South Australia including; Port Augusta, Port Lincoln, Ceduna, Renmark , Berri, Loxton, Mount Gambier and even the remote reaches of the state. Adelaide Furniture Removals specialise in country relocations, due to our large capacity vehicle set up, over 25 years hands on experience, free full insurance cover and efficient low operating costs we are one of the best value for money removalists in Adelaide, which is why we are a preferred removalists by government departments for staff relocations to country regions. 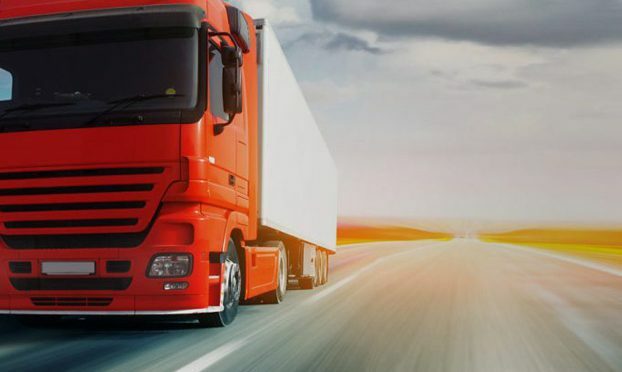 Our direct door to door service eliminates the worry of having your goods loaded into a container and left in a rail yard or with another removalist/agent. We stay in control of your possessions from start to finish. No need to worry about having all your possessions dropped in one container when handled as general freight or shunted in a rail yard.